Good morning from the beautiful Indian Wells! Facebooks was started by a schoolboy named Mark Zuckerberg when he should have been doing homework and studying. Please let this be a lesson to you all that school work comes first. Don’t waste time building websites as it won’t help you in your career. Now this poor young man is stuck in an office all day when he could be out in a real job. Ahead of you is a week filled with wonderful tennis, beautiful views when I’m on court and very tall mountains. I haven’t yet decided whether to win this tournament but I’ll let you know in a week or so. I think it’s fair to say that this tournament is one of the best on the tennis calendar with facilities so great that it feels like homes from homes. I would like to take this opportunity to thank Larry Ellison for all he has done to make this happen. For those of you that don’t know, Larry is a very clever person. 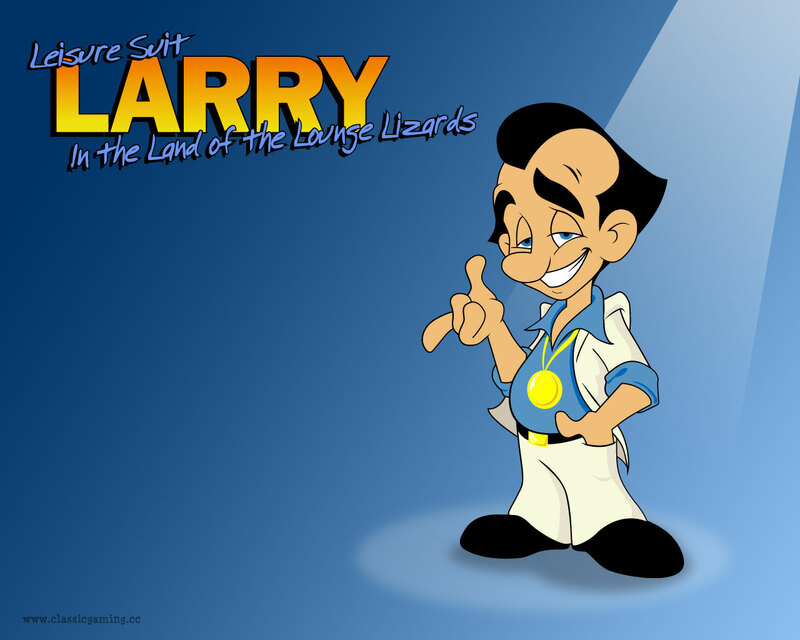 After being one of the people that invented the light bulb which we now all take for granted, he started out his career making video games and his first success was the game Leisure Suit Larry which some of you may remember. After this he went onto create something you all have heard of but probably didn’t know Larry was behind, and this is a computer called Oracle, it even knows more than Google! Yes, when people tell you to go and ask the Oracle, they actually mean Larry’s laptop. It must be enormous (that’s what she said). There has been talk of moving the U.S. Open here but I think it will be quite a challenge. Mr. York is probably more powerful than Larry. He even managed to name New York twice and not even Larry has managed that though to be fair I don’t think Indian Wells Indian Wells has the same ring to it. Be sure to sit back and enjoy the tennis! ← See you in the final Tom! I hope you enjoy your stay in California and always remember that I love you so much. Of course, of course your majesty, it is meant as a compliment in the highest regardings! I know I will be #fired from any job I have right now, if I am making the any other meanings.